Mulch is an integral part of ensuring that seeds survive the beginning of the growing process and flourish into bountiful adult plants. Plus, mulch improves the appearance of a landscape, too, providing a neat and clean look for garden beds and around trees. 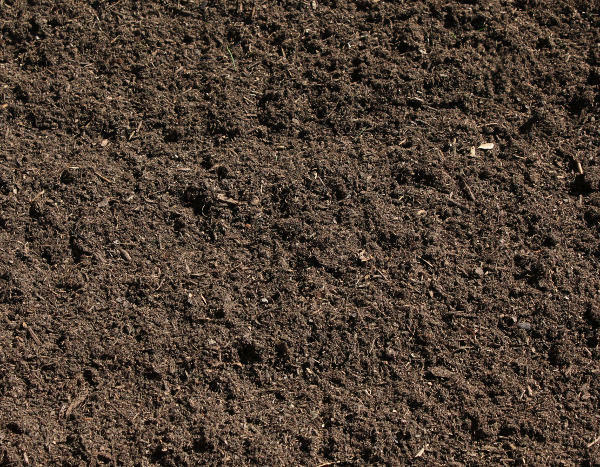 Our fine seed cover is what is known as a “fine mulch,” in comparison to a “coarse mulch.” Fine mulch makes an excellent soil conditioner, because the small pieces decompose fairly quickly and give their nutrients to the soil while simultaneously protecting the seeds below. Fine mulch like our fine seed cover can also be mixed into the soil before planting as an additional conditioner and fertilizer. However, our fine seed cover does much more than simply condition soil. At its most basic level, our fine seed cover does just what the sign says: it covers seeds and protects them from erosion as well as harsh elements like direct sunlight and heavy rains. Additionally, the fine seed cover can help maintain an even temperature for the seedlings, and helps lock moisture into the soil so that you can waste less water and spend less time watering your seeds. Finally, fine seed mulch can also help to suppress weeds that would threaten to steal precious resources from the seedlings that you are trying to grow. How Much Fine Seed Cover Do You Need? When considering how much fine seed cover to buy, take into account that you should maintain a 1 to 2 inch layer of fine mulch over your seeds (any more than this and you may suffocate the seedlings; any less and the fine seed cover will not be effective). 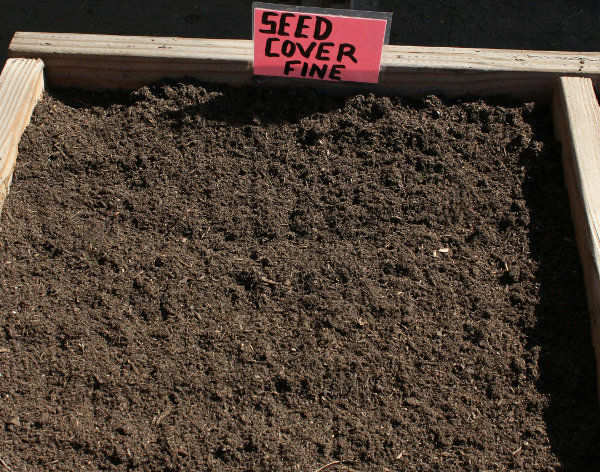 For areas where you may want to use the fine seed cover as a basic ground cover for aesthetic purposes, a slightly thicker layer can be helpful in preventing weeds and unwanted plants from taking root. 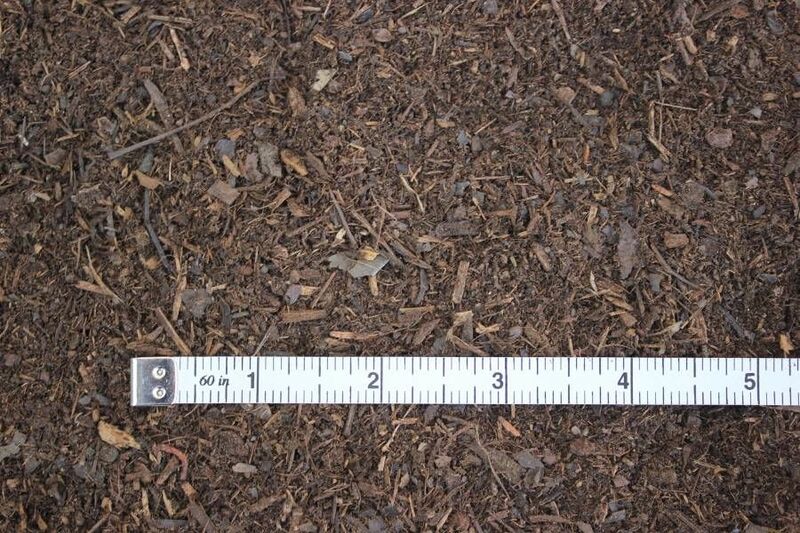 Because fine seed cover does decompose more quickly than mulch made out of larger pieces of material, you may want to purchase some extra mulch to replenish your layer throughout the growing season. 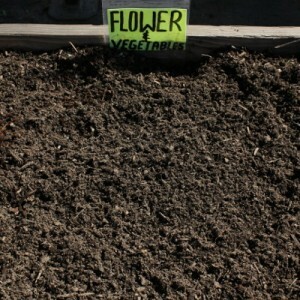 Order Fine Seed Cover Today! Whether you only need enough fine mulch to supply one or two garden beds, or need to purchase in bulk to layer it on throughout an entire park, we’ve got you covered. Call us today at (562) 699-3461 to learn more about fine seed cover, or to place your order for fine mulch. 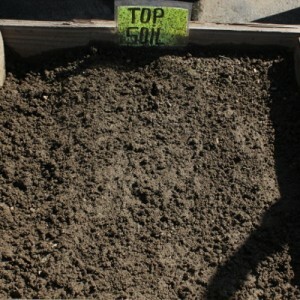 What kind of top soil would you recommend for use on on high school campus including football stadium and practice fields, parkways etc. 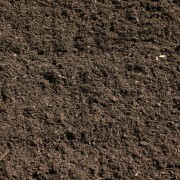 It cannot have any particles of glass in it if it’s an organic topsoil, we would also like it to have filling qualities, our soil is very sandy. We usually by 100 tons at the end of the school year, so i would need a sample of the product and pricing. 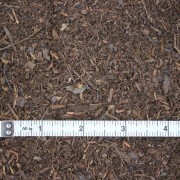 Do you have a record of the type of mulch I purchased from you in June 2011? 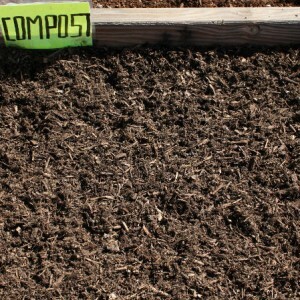 What is the difference between fine seed cover and nitro mulch? 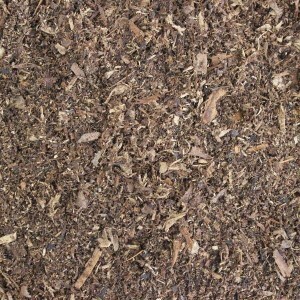 What is the price per yard for a medium cut mulch without manure or recycled green trash? What is the delivery charge for 10 yards to La Crescenta, 91214?